I’m no stranger to Nikko’s Baking Studio having attended a baking class and tasted a spread of desserts and left happily both times. The place started out mainly as a culinary school and pickup point for Chef Nikko’s creations plus a small cafe with coffee and sweets. Then cafe customers came in asking for some light sandwiches, then simple pasta plates. The cafe side was picking up while the baking class side was getting a trickle of students. Last December, Chef Nikko decided to expand the place to focus on becoming a dining destination but still offered one on one baking classes on the side. 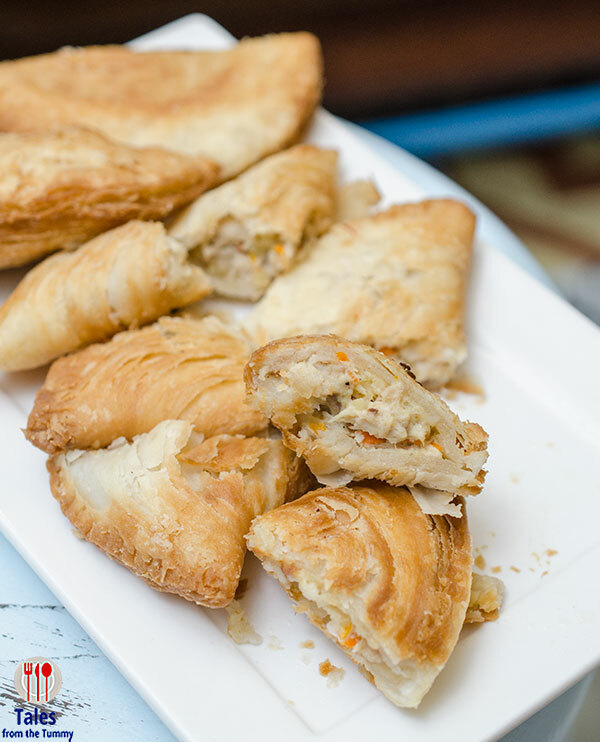 The menu is large with a great selection of pasta, sandwiches, all day breakfast, family recipes and desserts, many of which have a story behind the recipe. 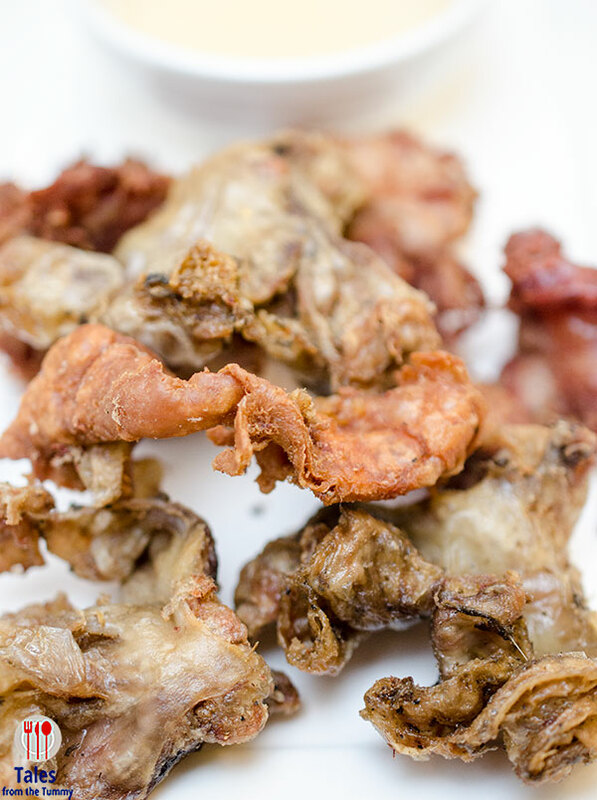 For starters you can have the 126 Cheese Sticks (P180), Chicharon Bulaklak (P320) or their awesome Chorizo (P260/2 pcs) or Chicken Empanada Kaliskis (P180/2 pcs). 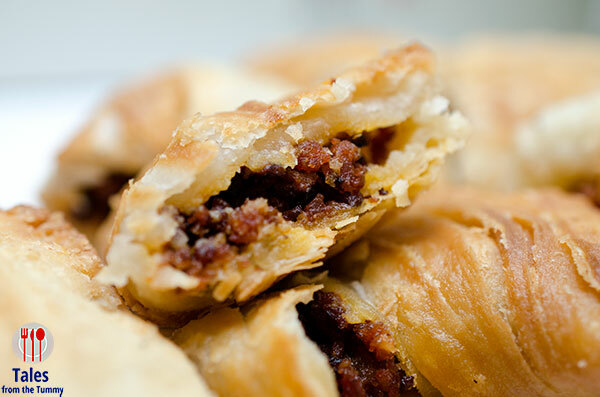 I’ve been a fan of the chorizo empanada kaliskis, the kaliskis refers to the many layers of the crust similar to a croissant. The chicken is good for those looking for a non pork alternative. 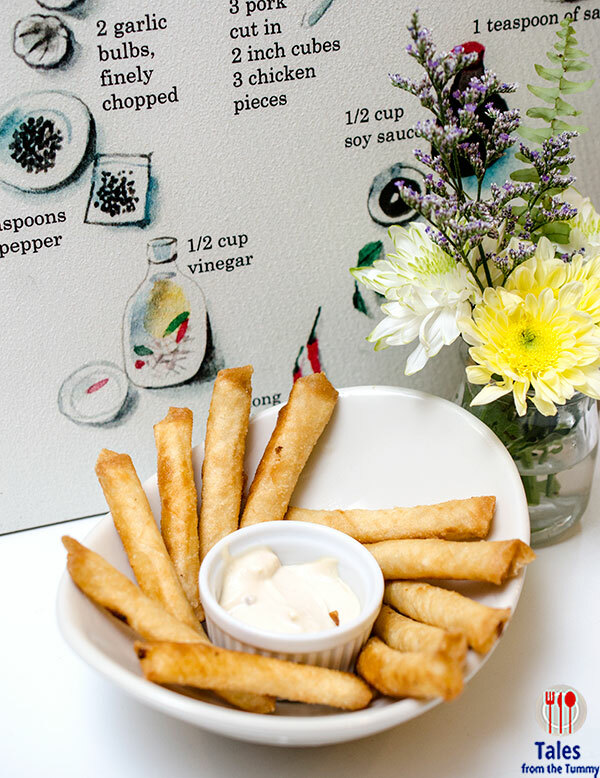 The cheese sticks are the usual fare but it’s the lime-soy dip that gives it a fresh flavor. 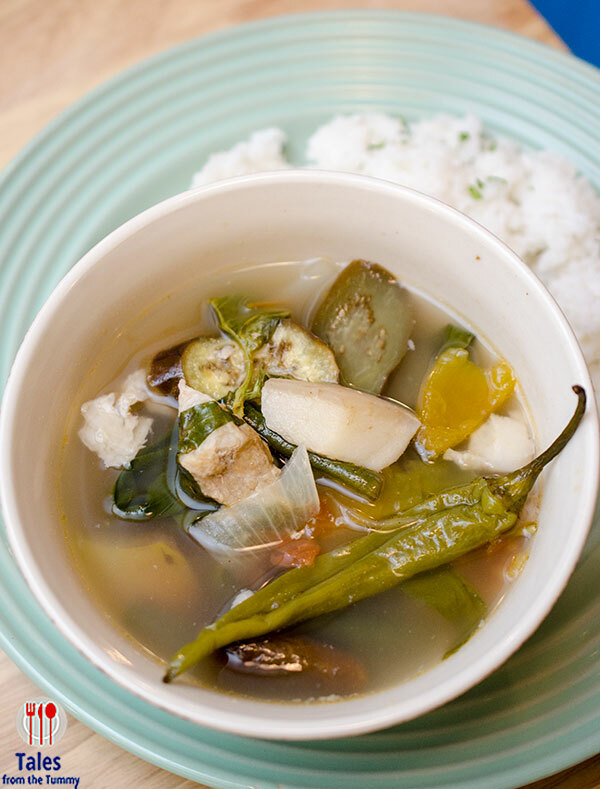 Wash it down with a glass of Dayap Juice (P140). 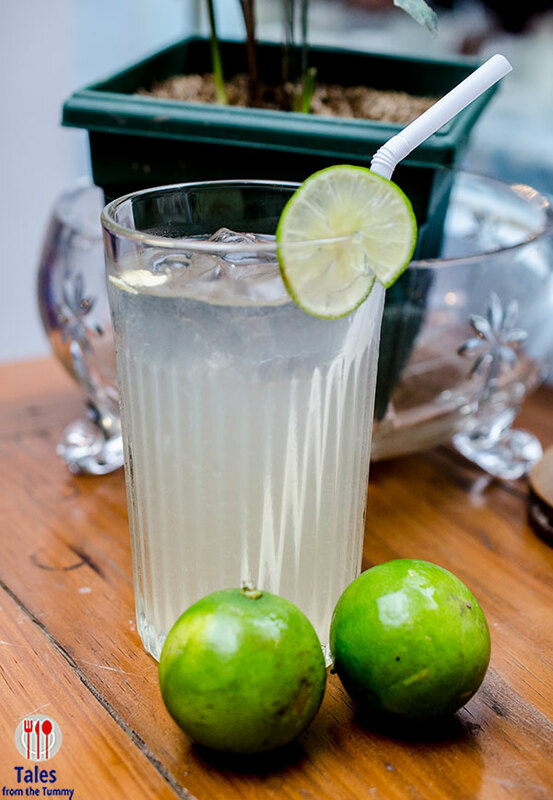 Straight from the farm, squeezed with a little sweetener added and voila, a refreshing, mildly citrusy drink. 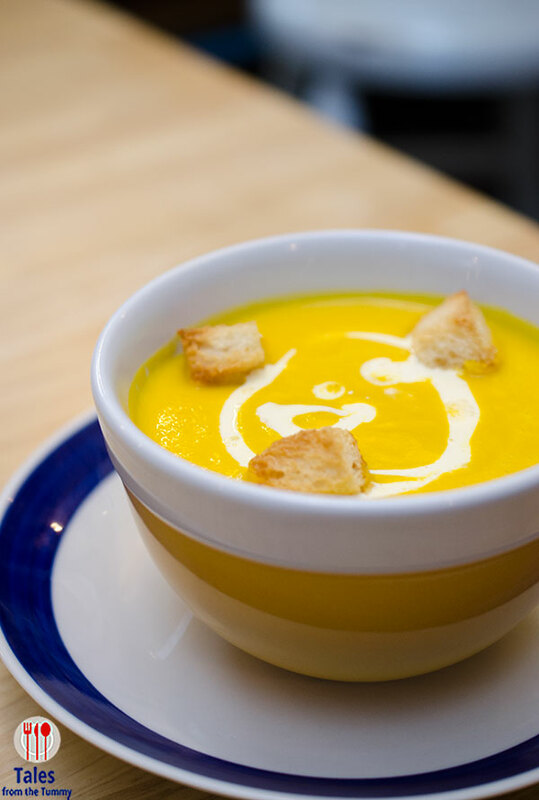 For something warm and soothing to start, get the Mushroom Soup (P140) or the Carrot and Pumpkin Soup (P140). Both creamy, one is earthy while the other thicker and sweeter, can’t go wrong with either. The cups are generous enough for 2 people so you won’t be too full for your mains. You can also pair it with a sandwich for a lighter lunch option. 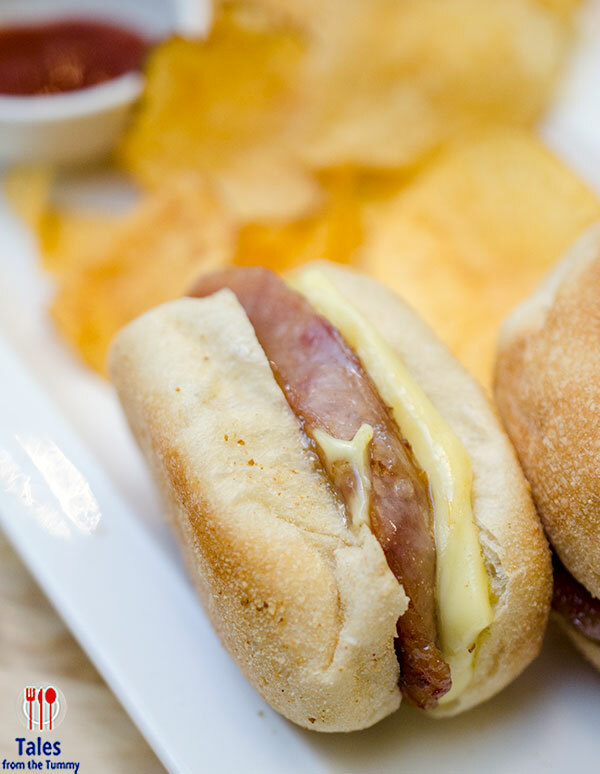 Boracay Chori Burger Pandesal (P180), served with homemade potato chips. Big slice of chori burger meat plus melted cheese and crusty pandesal. 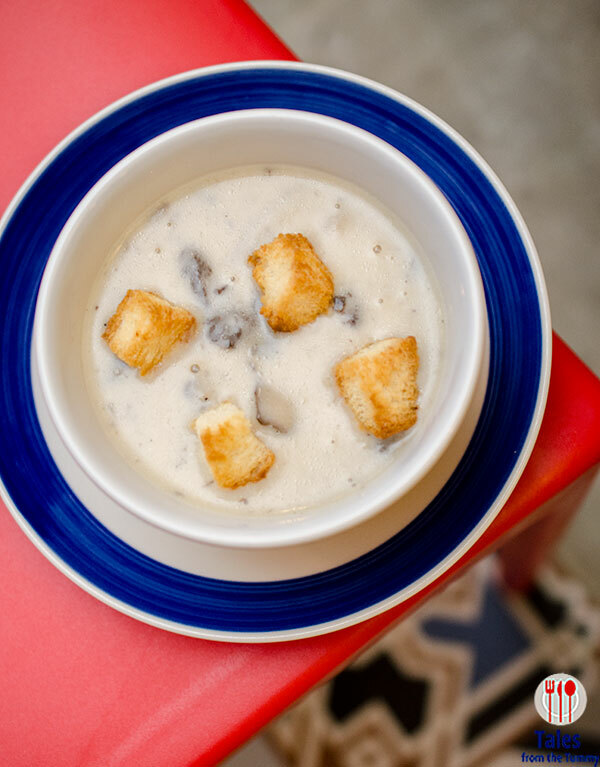 A comforting treat that transports you to the beach for a moment. 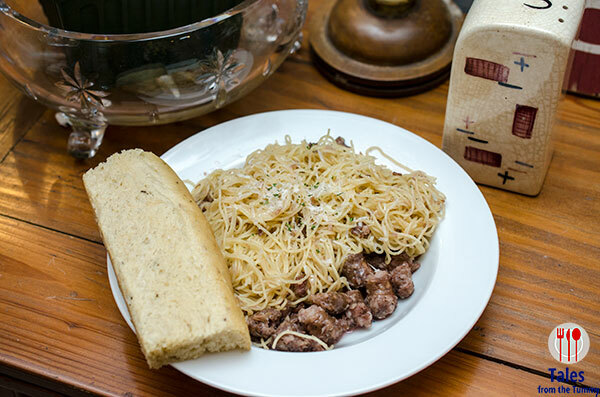 Pasta lovers rejoice as there are loads of options at Nikko’s Baking Studio. 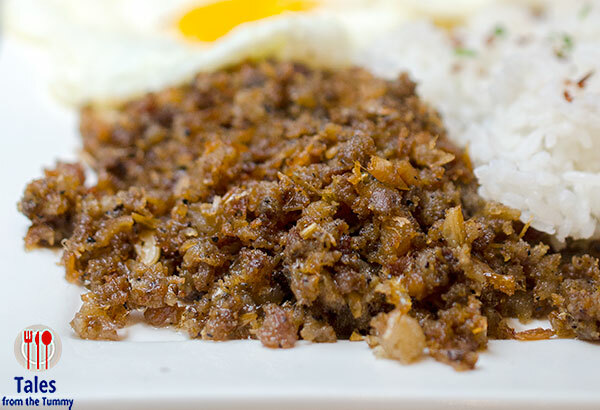 For meaty indulgence, you can go wrong with the Lucban Longganisa (P270) or the unique meatless Shrimp Thermidor (P320). 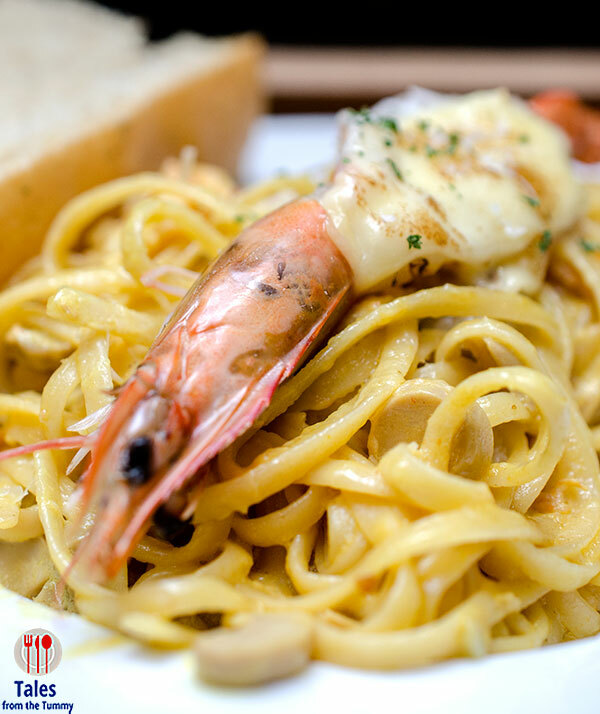 A piece of cheese filled shrimp thermidor sits atop pasta tossed in diced shrimp thermidor that gives it a creamy mouthfeel with bits of gooey cheese in between. If you love breakfast like me then you’ll appreciate the wide range of choices like the Dad’s Longganisa (P280) or my personal favorite the Hamonado Longganisa (P280). 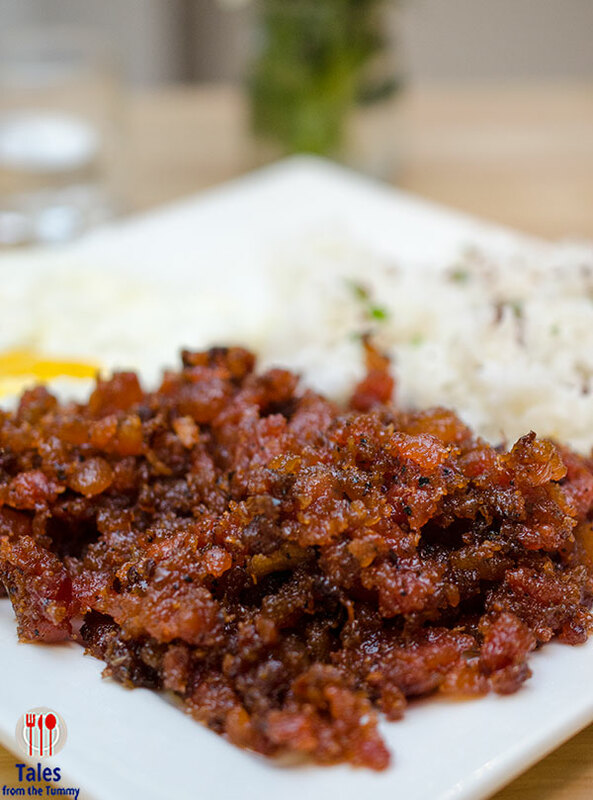 Each all day breakfast plate comes with 2 eggs of your choice (sunny side, scrambled, over easy or poached) and, garlic or plain rice. 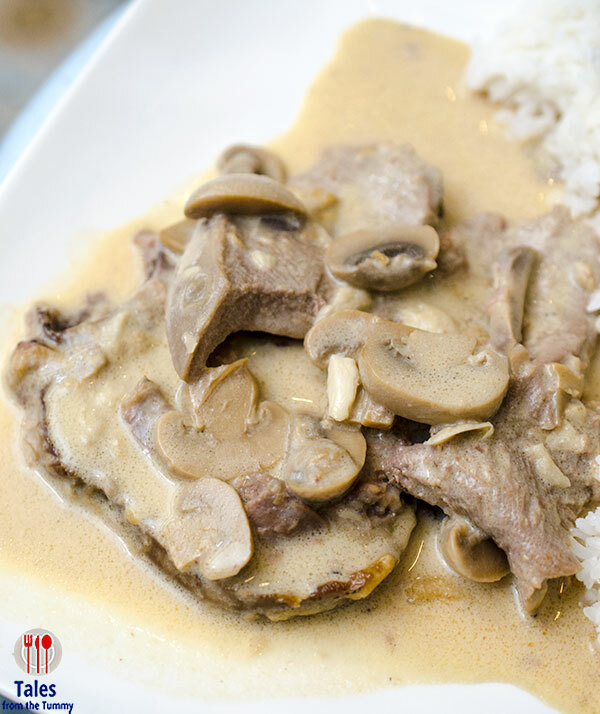 They also have some heavier and more complicated meal options that uses recipes from Chef Nikko’s family. 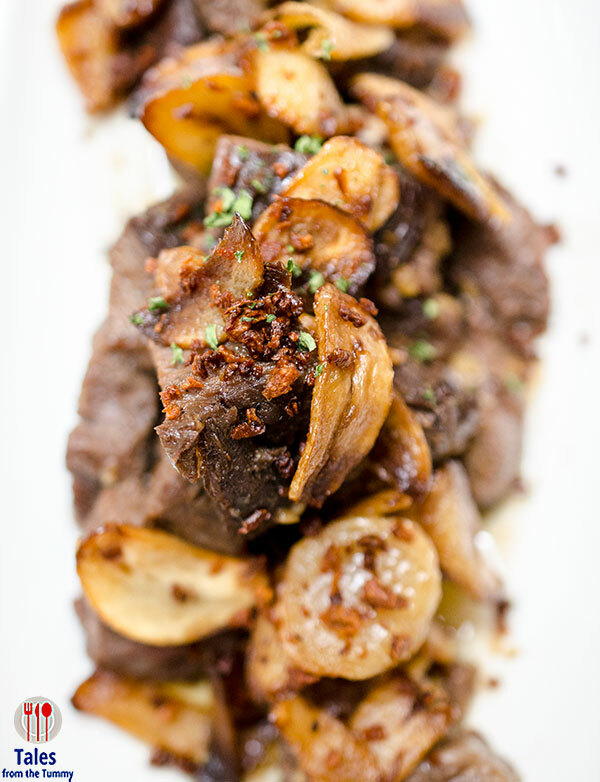 Marlon’s Salpicao (P360), beef cubes cooked in oil with lots of garlic. 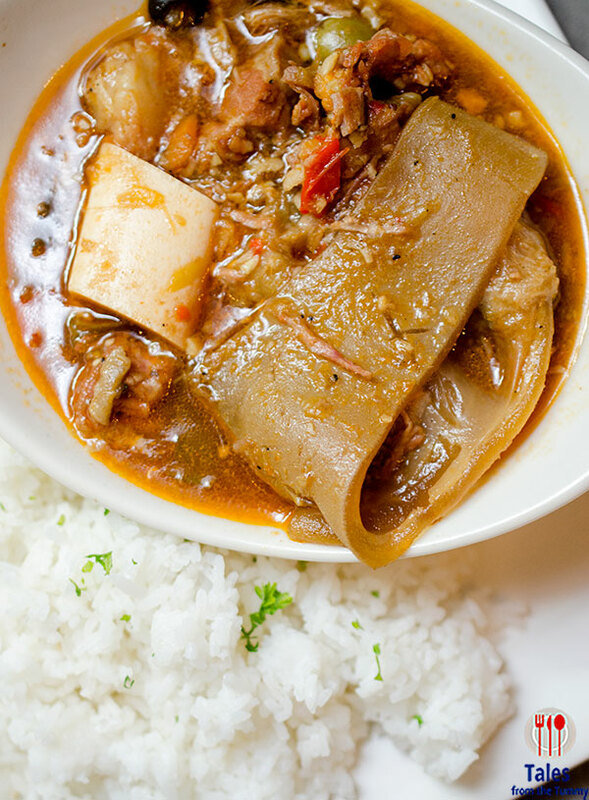 Mom’s Callos (P320) and Mom’s Lengua (P360) for more of the Spanish Filipino comfort flavors. 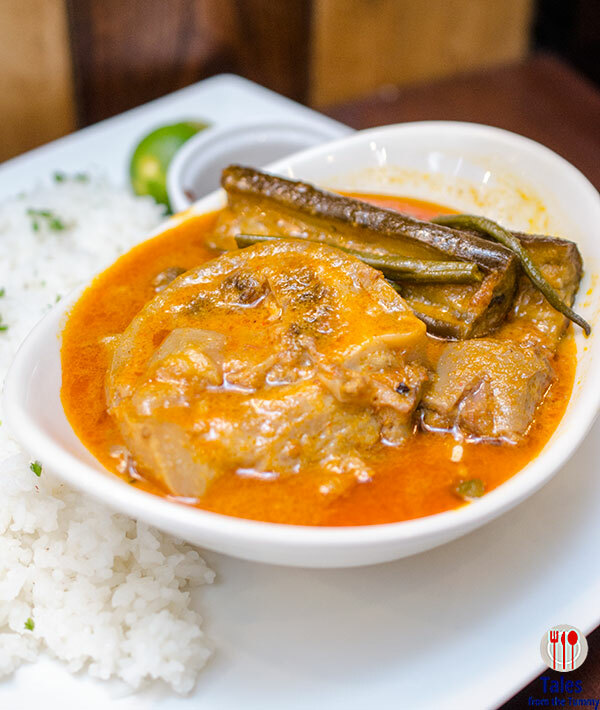 My Sinigang na Baboy (P280) and Mom’s Kare Kare (P380) are both good choices for home cooked Filipino meals. My favorite of the bunch if the NBS Chicken Inasal (P280). 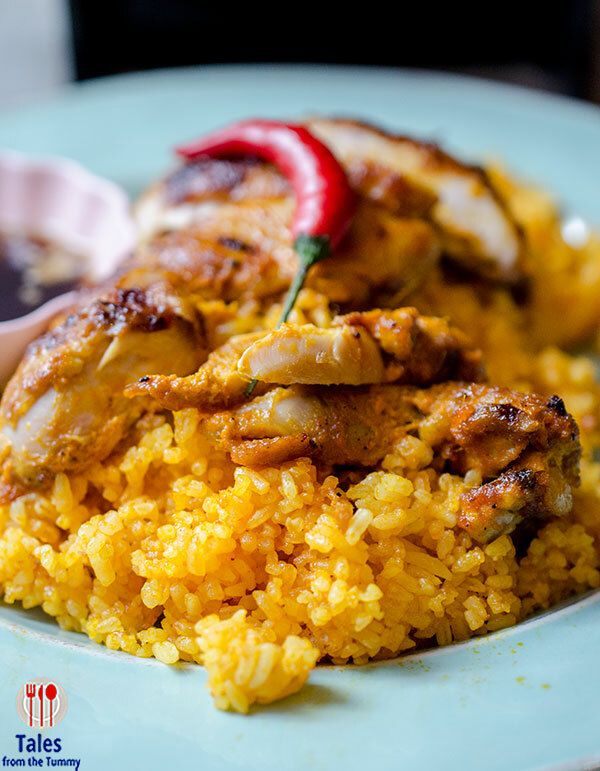 A beautifully grilled boneless chicken fillet that had been marinated, inasal style, served with java rice. I guarantee you will eat more rice than you intended to. Ayala’s Roast Beef (P380). 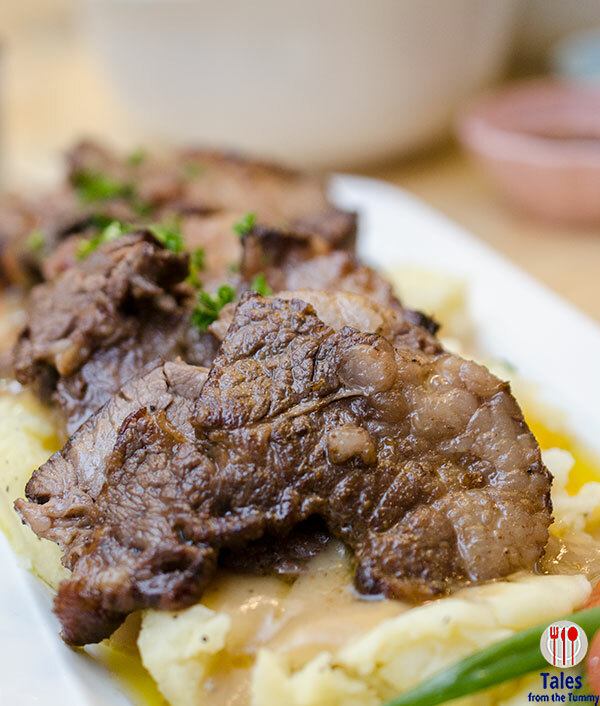 This dish is more American then Filipino/Spanish but you won’t regret having the smoky beef with delectable mushroom gravy on a bed of mashed potatoes. You can ask them to replace the potatoes with rice because the gravy is so much better coated on rice. For desserts, you can check out their chiller for availability. My favorite discovery of the night was the Leche flan Cake, a thick layer of sponge cake with leche flan on top. 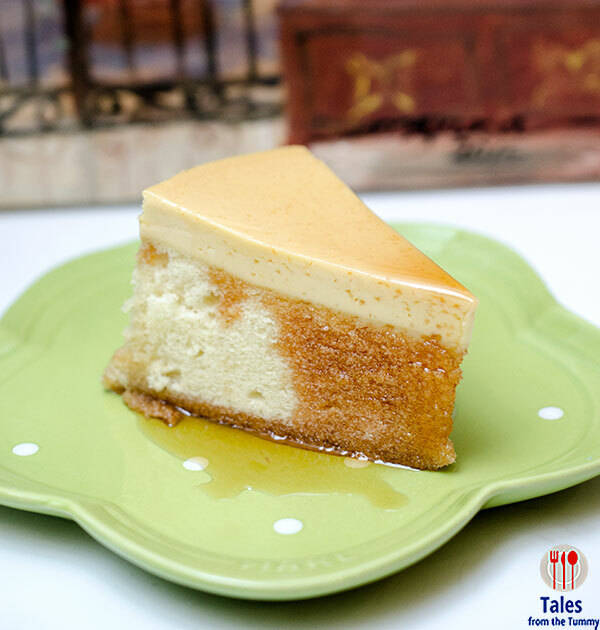 It has a mix of textures with the creamy flan balanced out by the airy, bouncy sponge cake below. Other desserts I can recommend are the sans rival chips and calamansi pie. 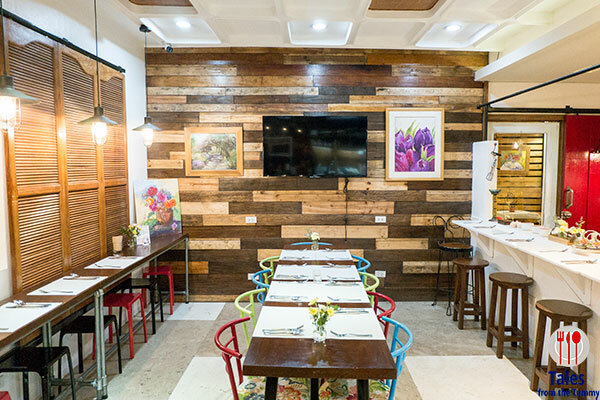 Nikko’s Baking Studio is a great place for office lunches or a cozy dinner place while you wait out the Makati traffic. 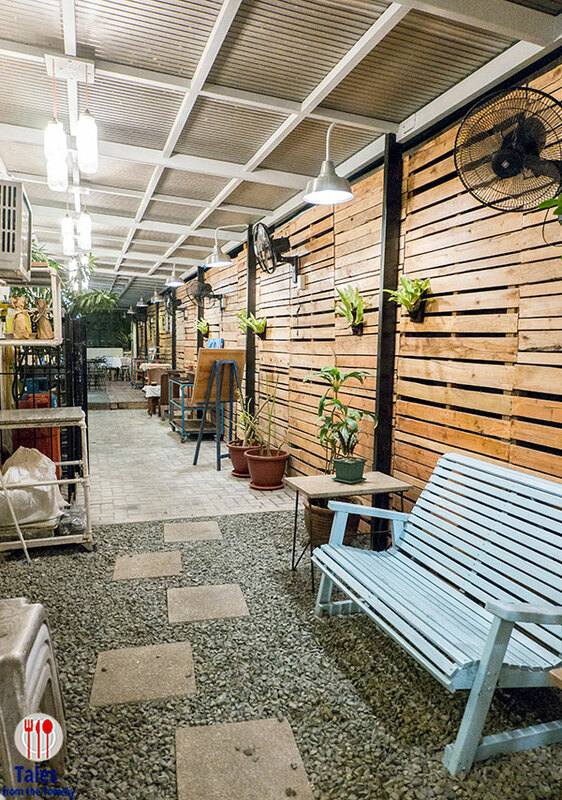 It’s hole in the wall like atmosphere transports diners for even just a moment outside the concrete jungle. It’s also a great co working space with good internet, free parking, great food and coffee.